If you'e in need of replacement Austin struts, then were here to help. Here at SGS Engineering, we have an unrivalled range of Austin gas struts that suit cars from any Austin era. 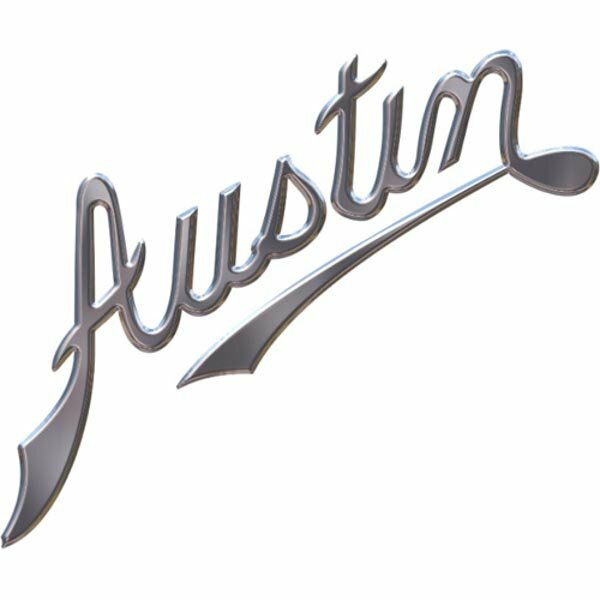 Our comprehensive range of Austin gas springs includes everything from Austin tailgate struts to Austin bonnet struts, so we have your car covered from head to tail, regardless of what model it may be. So, regardless of whether you’re looking for Austin hatch struts for a retro Ambassador, or Austin boot struts for a Maxi, you're sure to find what you require in our range of Austin struts. Struggling to find the right Austin gas springs for your vehicle? 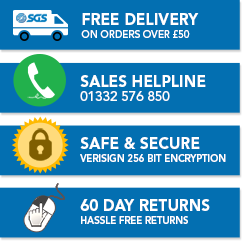 Then let SGS Engineering help. Our experts can help you find the correct Austin boot struts or hatch struts for your vehicle, all at a competitive price. Get in touch today to learn more.